Thirteen Press has settled on the cover design for its two anthologies to be released shortly containing some of my short stories. 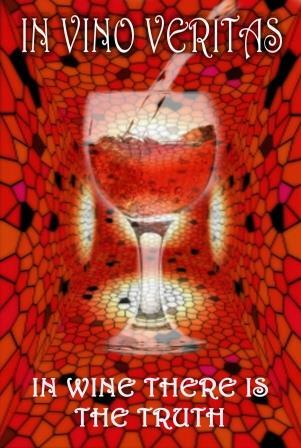 In Vino Veritas, a drink-themed short-story anthology, is expected to be released in April 2014. 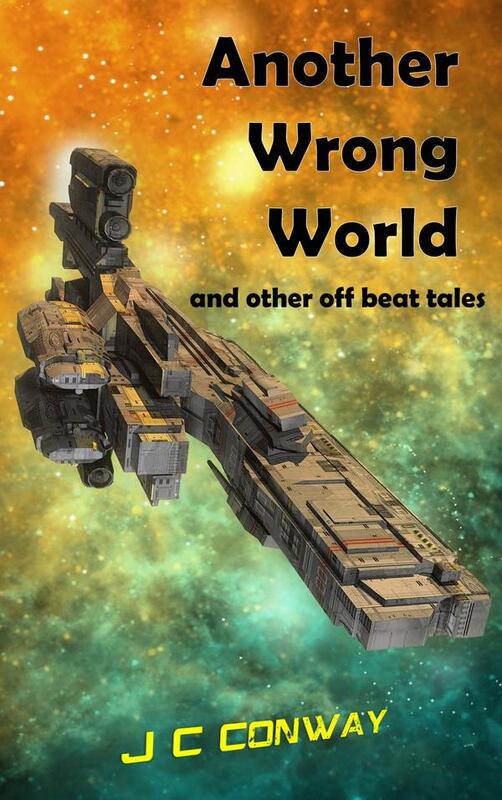 It will contain three of my stories: “Another Wrong World,” “Early Retirement” and “Medicinal Need.” The latter is a new story, and my first short western. “Early Retirement” and “Another Wrong World” were previously published online by Static Movement and Indigo Rising Magazine, respectively, in 2012. In Vino Veritas will be the first print version of the stories. Broken is in the blocks and ready to go. 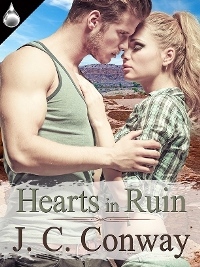 It’s release date is March 28, 2014. 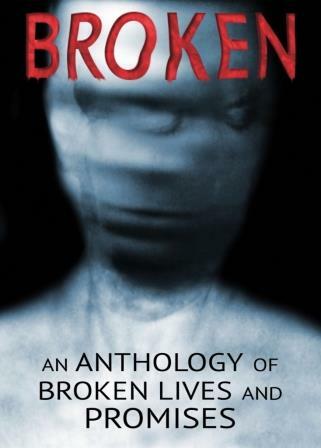 The anthology contains stories involving something broken–machines, hearts, dreams, you name it. My very short story, “Letters to the Luminiferous Aether,” involves a broken light drive. Authors: Thirteen Press is a royalties-paying publisher. 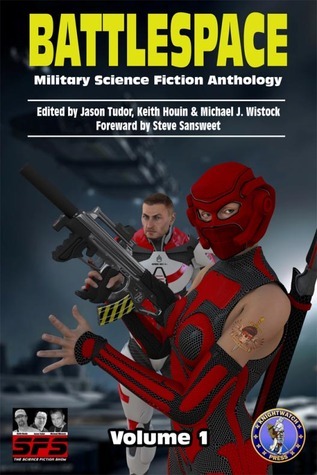 It offers anthologies exploring many different themes. It’s latest opportunities are generally announced in its section of the Horrified Press site, of which Thirteen Press is an imprint. Gallery | This entry was posted in Publication and tagged In vino veritas, Luminiferous Aether. Bookmark the permalink.